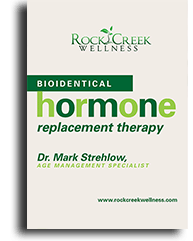 *Through healthy eating and a host of proven, effective guidelines, the Renewed by Rock Creek three-phased program may help you achieve the results you desire. 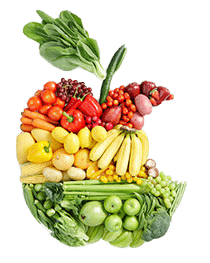 The six-week program includes a diet rich in organic foods to leverage their unique chemical compositions, while eliminating those foods and products unhealthy for your body and inhibiting your progress. *Take a step toward lasting weight loss with our six-week program! Through healthy eating and a host of proven, effective guidelines, the Renewed by Rock Creek three-phased program may help you achieve the results you desire. *Intermittent fasting is not a form of starvation but a way for you to time your meals to maximize your body’s ability to burn fat.